1. Print out the patterns onto brown or white card stock and cut them out. 2. Color the patterns with colored pencils. 3. Fold the bodies in half and glue on the head patterns. 1. Turn your puzzle pieces over and paint at least two coats of acrylic paint on each piece. 2. 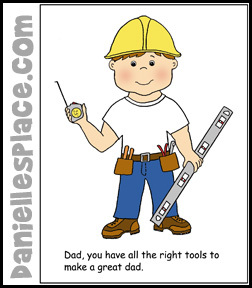 Write "Dad, I Love You to Pieces" on a piece of card stock. 3. 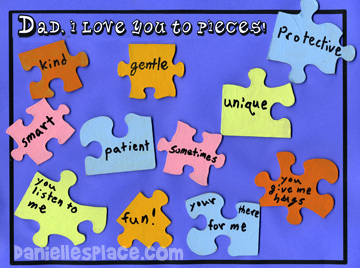 Glue the puzzle pieces on the paper with the saying and then write things on the puzzle pieces that make your Dad special such as "You are patient, kind, gentle, listen to me, etc." You're as sharp as a tack. 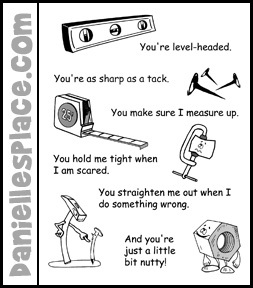 You make sure I measure up. You hold me tight when I am scared. You straighten me out when I do something wrong. And you're just a little bit nutty!" 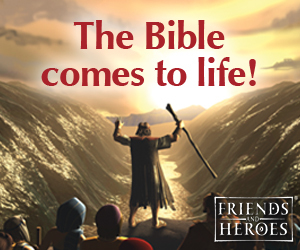 It is illegal to copy this material and publish it on another web site even if you include the author and copyright. 1. Print out the peanut patterns onto peanut-colored construction paper and cut them out. 2. Glue a colorful piece of paper to a black piece of construction paper. 3. Glue the arms and legs onto the peanut man and glue it onto the colorful paper. 4. Write "Dad, I'm nuts about you!" or something similar on the picture and then glue the small peanuts around the outside of the picture. 1. Fold a piece of white paper in half to make a card. 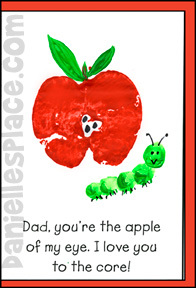 At the bottom of the page write, "Dad, you're the apple of my eye. I love you to the core!" 2. Cut the apple in half lengthwise. Squirt some red paint onto a paper plate. Use the apple as a rubber stamp. Rub the apple around in the paint until the cut side is covered with paint. Then stamp the apple onto the front of the card. 3. Use your finger tip to make a worm, and paint a stem and leaves on the top of the apple. Let the paint dry then use a marker to add eyes, legs, and antennae to the worm. 4. To finish glue the picture onto a piece of construction paper. Logan had fun pressing a sliced apple on a stamp pad to make this card. Use kid-safe ink as Logan's father learned that toddlers can be impulsive when it comes to eating apples. 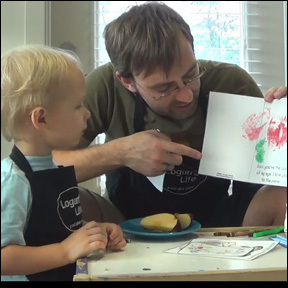 You can watch Logan making this craft with his dad on Logan's Life to see how your child might like this craft. "Cookie Filled with Love Father's Day Craft"
1. 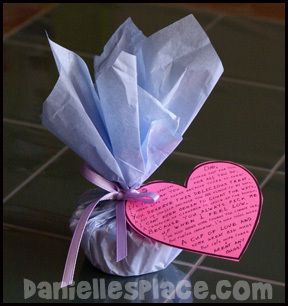 Print out the "Cookie Filled with Love Poem" Pattern onto pink paper or print it out on a heart shape. 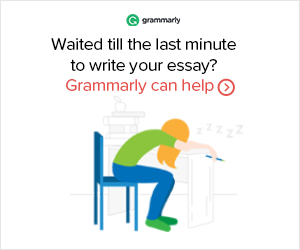 *Note - You must include the author of the poem if you are copying the poem. Dad, I made this special cookie just for you. It’s to thank you for all you do. I Added lots of sugar because you’re so sweet. You deserve this delicious treat. A little bit of vanilla because you add flavor to my days. I can’t even begin to count the ways. A teaspoon of cinnamon to spice up the dough. Because you always pick me up when I feel low. But let’s hope there aren’t any bugs! It is illegal to copy this poem and place it on another web site even if you include the author's name. 2. Make your favorite oatmeal cookies or other cookies that includes vanilla and cinnamon. Don't forget to throw in some love and hugs! 3. When the cookies are cool place one in a cup cake wrapper and place it in the middle of the piece of tissue paper. Bring up the sides of the tissue paper and tie with a ribbon. 4. Punch a hole in the heart-shaped poem and string the ribbon through the hole and tie it in a bow. 1. Find small oval-shaped river rocks of different sizes to represent your family. Use a big rock for Dad, a little bit smaller one for Mom, and then smaller rocks to represent each person in your family. 3. 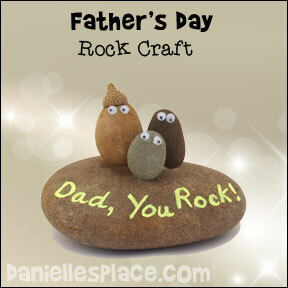 Write "Dad, You Rock!" on the large rock with liquid chalk markers. 4. Glue tiny googly eyes on each rock, and add an acorn cap to the father rock for a hat.